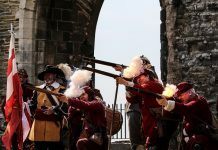 Chow Down have collected an solid range of pop-up pioneers for their two Lincoln Castle festival events – the Easter Weekender (19th-22nd April) and the Summer Weekender (28th-30th). 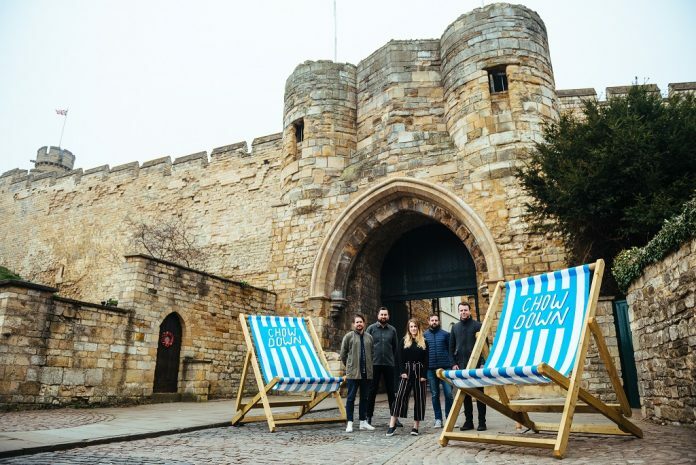 After mammoth success last summer, bringing 120,000 punters visiting Halifax’s Piece Hall, Chow Down festival is taking its foodie festival fun on the road, visiting Lincoln Castle for two festival weekender guest slots. Foodie traders will bring forth a menu of amazing culinary diversity, with mouthwatering meat dishes and plant-based options. From three-time British Street Food Award finalists​ Wagyu Lookin’ At?, whose burgers celebrate Yorkshire Wagyu beef, to Los Antojitos​, who serve up colourful, flavoursome tacos, which are vegan and gluten free (as well as allergen-sensitive), Chow Down is bringing the flavour to Lincoln, with something for everyone. As the dirty burgers and Mexican street food above begin to illustrate, Chow Down will let your mouth travel the globe, without having to leave the grounds of Lincoln Castle. Nasi Lemak​ will be bringing authentic Malaysian flavour, whilst​ LekkerEatDutch​ provides authentic Dutch street foods like mini pancakes and Belgian waffles. ​The Ball Box​ will bring their masterballers along for meatballs and vegballs alike, whilst ​La Onda​ brings meaty taco goodness and Luigi’s street food brings Italian sunshine in the form of authentic arancini and freshly made pasta.